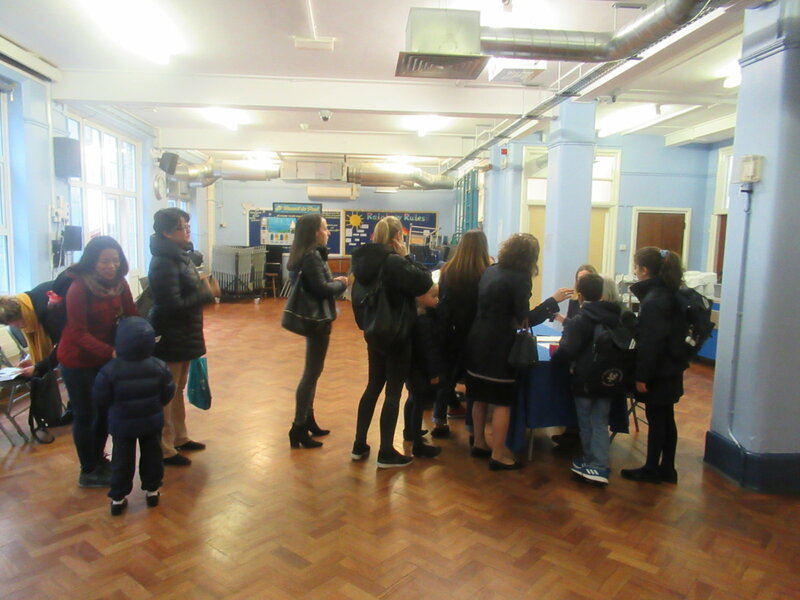 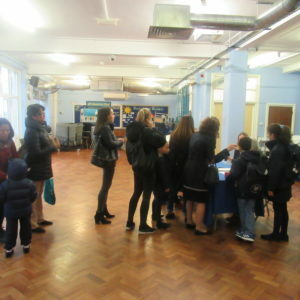 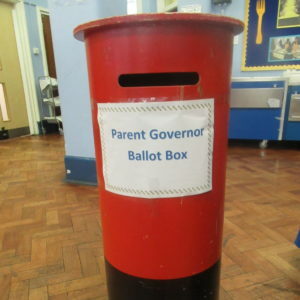 Thank you to the three parents who were nominated as candidates in the Parent Governor Elections. 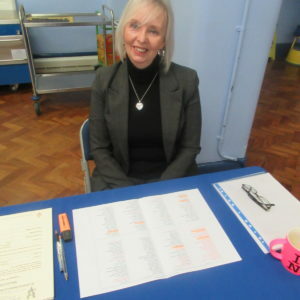 We really appreciate your support of the school. 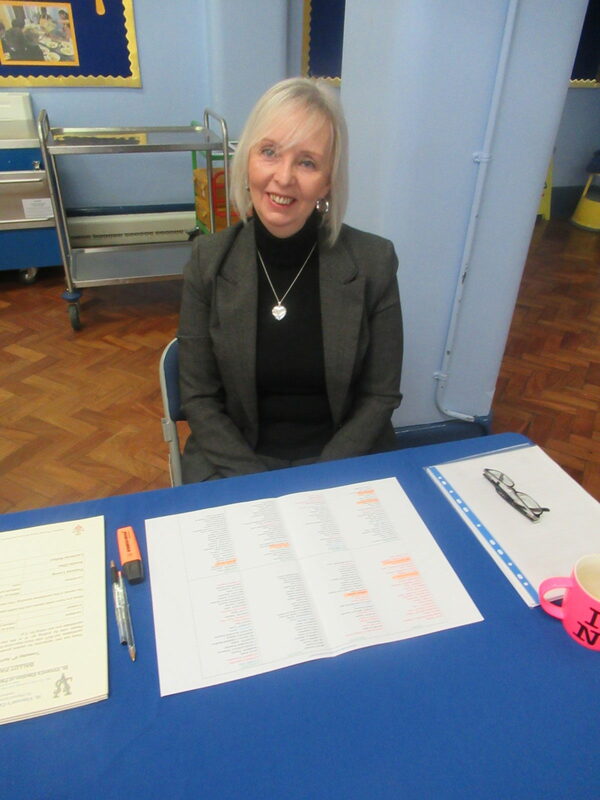 Today we held the ballot and count, led by the Returning Officer, Mrs Cooper. 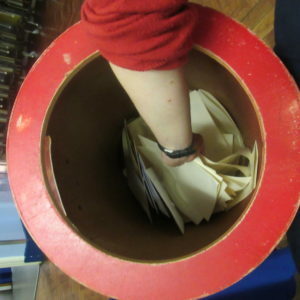 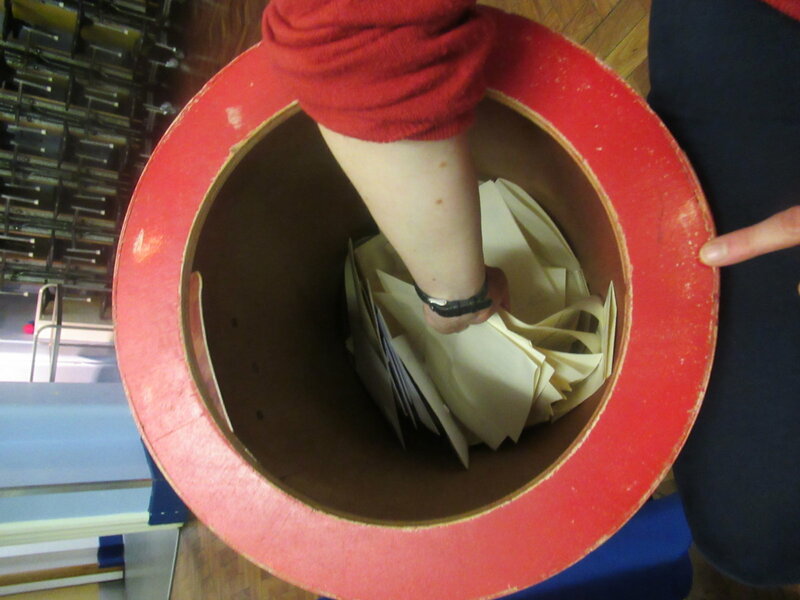 We were delighted to receive 131 ballot papers -a great response from our families. 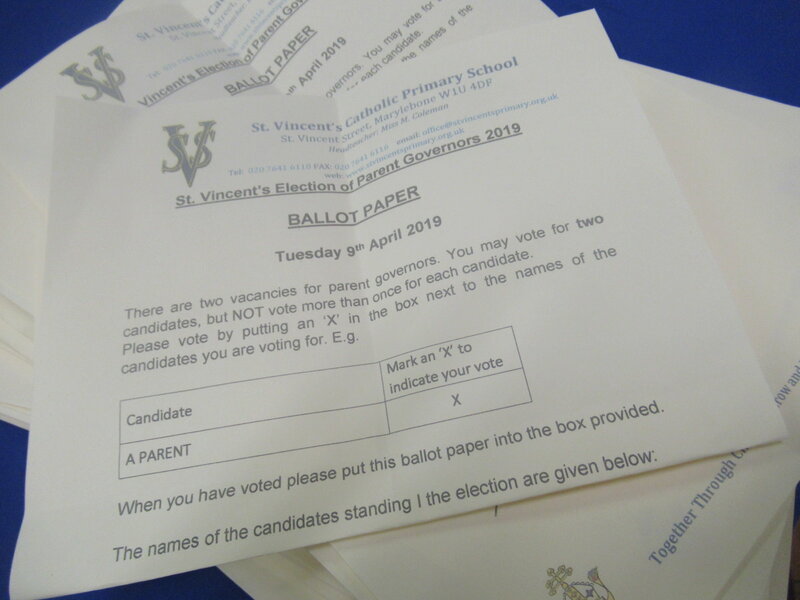 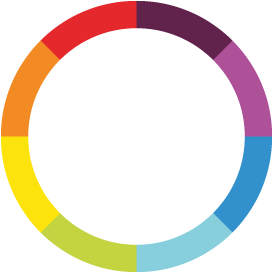 Congratulations to Mr Relton and Mrs Ober, who received the most votes and are the elected parent governors for St.Vincent’s Catholic Primary School.